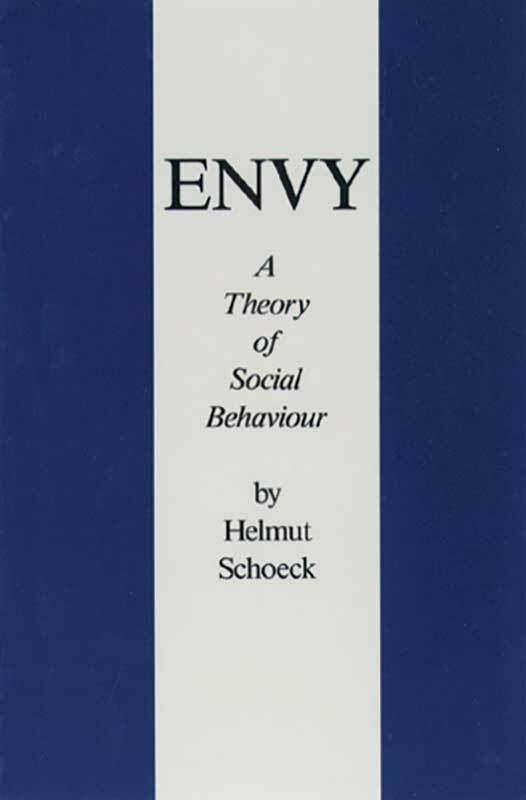 This classic study is one of the few books to explore extensively the many facets of envy—“a drive which lies at the core of man’s life as a social being.” Ranging widely over literature, philosophy, psychology, and the social sciences, Professor Schoeck— a distinguished sociologist and anthropologist—elucidates both the constructive and destructive consequences of envy in social life. Perhaps most important, he demonstrates that not only the impetus toward a totalitarian regime but also the egalitarian impulse in democratic societies are alike in being rooted in envy. Bibliography, index to names and subjects.